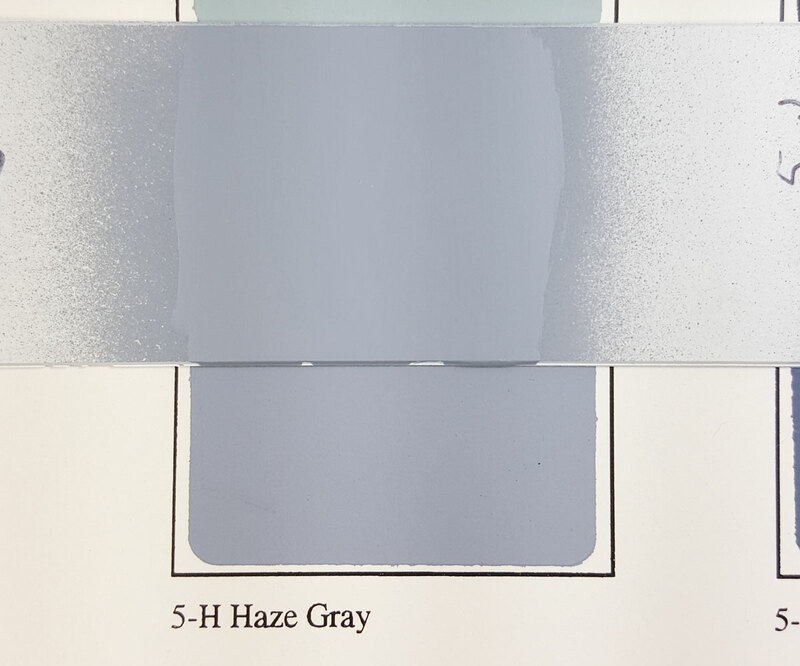 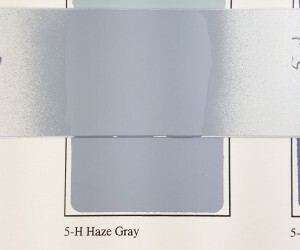 5-H Haze Grey (SH-10) – this paint is a spot-on match for the S&S color chips. Not much else to say about it. 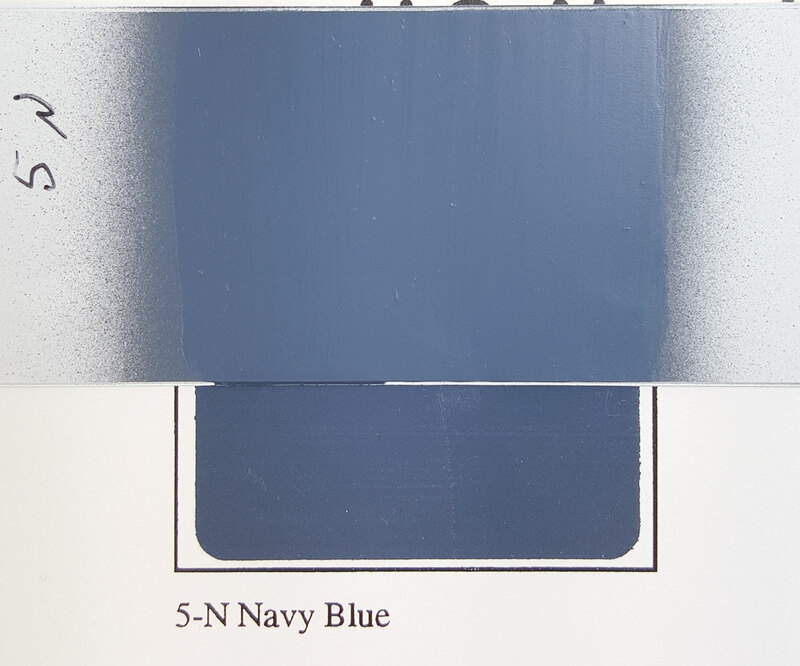 In the photo and to the naked eye it’s a perfect match. 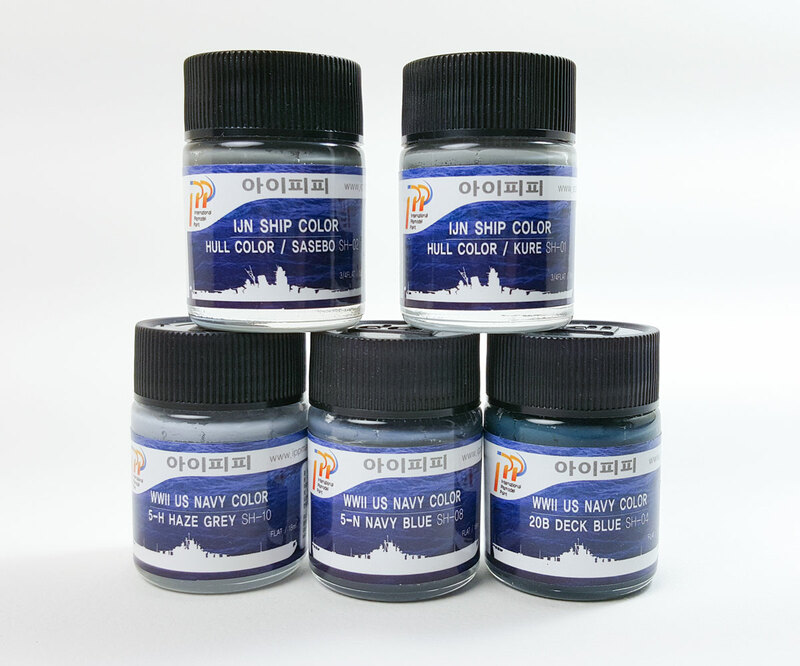 5-N Navy Blue (SH-08) – in the photo below there’s a bit of difference in the paint sample and the S&S chip. 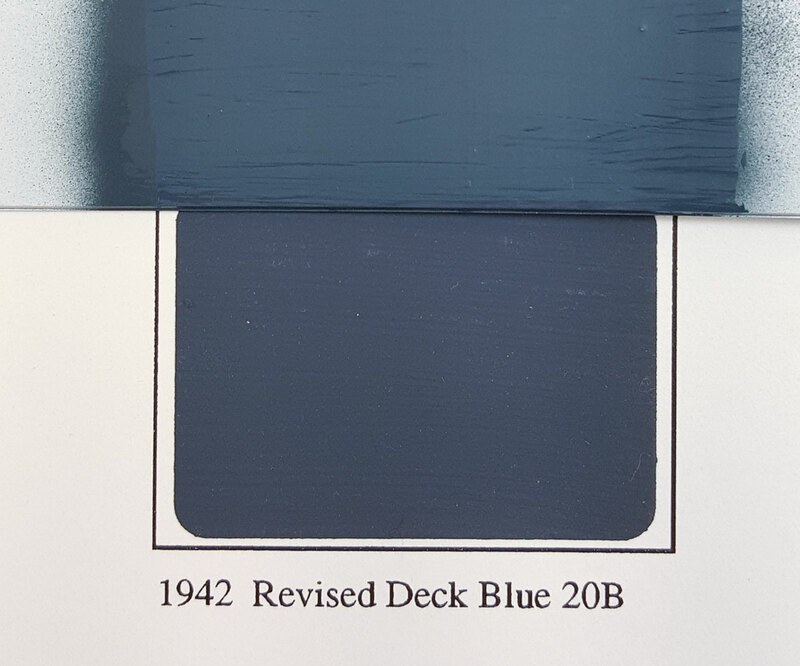 In person the difference is negligible, and mostly due to a slight gloss finish on the paint as I applied it on the heavy side. It’s not perfect, but so close that you won’t notice unless you have the S&S chip right next to it. 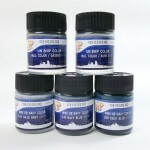 If you compensate for scale effect or apply weathering, it’ll do just fine.